This replacement burner unit fits to the 4834 Zippo hand warmer. This burner’s burn time is usually 50-60 hours. This genuine product is very well made and it is top in quality. 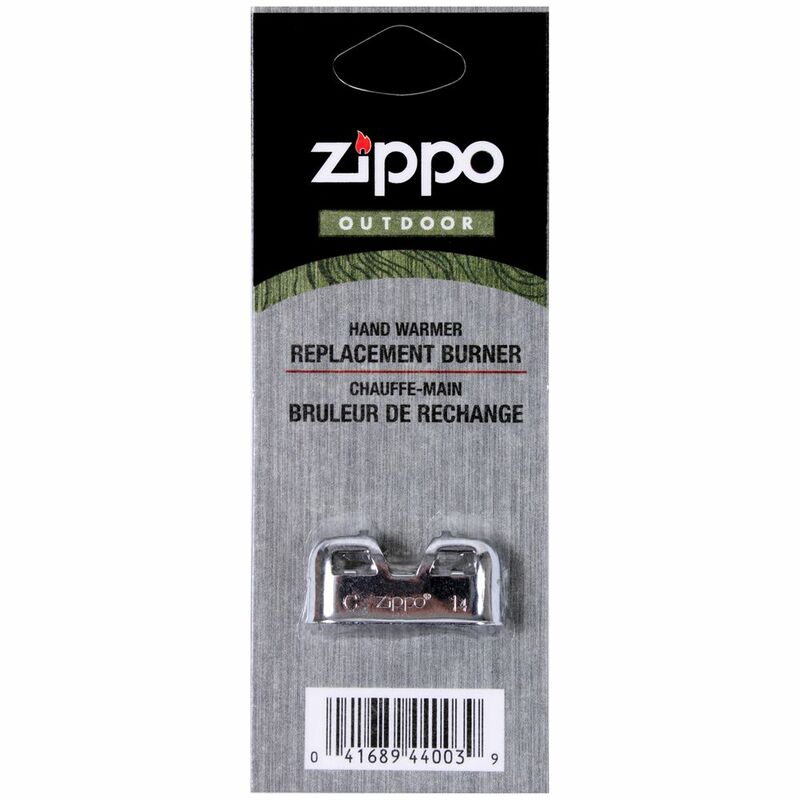 Zippo hand warmer is the best accessory to be used during the cold days. If you want to go for a walk or like to play any outdoor games, you can take this hand warmer with you. It works great when you go for camping, fishing or hiking. This will help you to combat with chillness and make your hands warm. This replacement burner unit is offered at reasonable prices.